What Is It Like to Wear Scleral Lenses with Advanced Keratoconus? There are several different types of contact lenses your eye doctor may recommend if you have keratoconus. However, scleral lenses are indeed a cut above. These rigid gas permeable lenses are designed to be extra-wide to cover the entire cornea. They rest on the sclera (the white part of your eyes) while not contacting the surface of the cornea. There aren’t many options that provide the superior vision, safety, stability and comfort that scleral lenses can. Here are some of their unique advantages over other lenses. Scleral lenses are specially designed to create a fluid layer between the lens and the eye. This layer consists of preservative-free saline solution and naturally fills with your tears and keeps your eyes comfortably hydrated all day long. This natural lubrication also makes scleral lenses ideal for people with dry eyes. The cushion of moisture created makes for a highly comfortable wearing experience as well as helping keep your eyes as healthy as possible. Because these lenses do not contact the surface of the cornea, they also pose a lower risk of corneal abrasions than other lenses when handled correctly. While traditional rigid gas permeable contact lenses typically have a diameter of about 9mm, scleral lenses are anywhere from 14 to 22mm. That means that even for patients who have extremely irregular corneal surfaces due to advanced keratoconus, the larger size allows the lens to remain centered and stable throughout the day. The result is clear, crisp, stable vision. The larger diameter also ensures that the lens will not become dislodged during regular wear, even for people with an active lifestyle and advanced keratoconus. Many patients report high levels of satisfaction with their vision and comfort when wearing scleral lenses. Because they are rigid gas permeable (“hard”) contact lenses, scleral lenses are typically durable and long-lasting. They are made of high-quality materials that easily withstand normal wear for a long period of time, as long as the prescription remains the same. Even though scleral lenses may cost more upfront, they’ll likely cost less in the long run because of their excellent durability. The larger size of scleral lenses enables them to provide greater peripheral coverage and enhance your vision better than other lenses. They can also decrease your sensitivity to light and glare. Scleral lenses come in a wide range of parameters and can correct high levels of refractive error – including astigmatism – and are incredibly effective, helpful, and safe as long as they are fitted by an experienced and qualified eye doctor. Remember that, above all, your scleral lenses must be prescribed by a knowledgeable eye doctor who can ensure that your lenses fit properly and correct your vision adequately. We have experience fitting many different patients with various stages of keratoconus with scleral lenses and helping them achieve superior vision with comfortable, safe, well-fitting lenses. 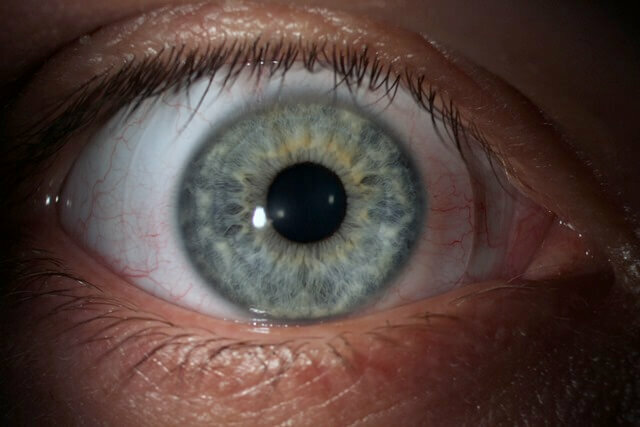 Scleral lenses are tricky because they must be customized to meet the unique irregularities of your cornea. We can provide the personalized service you need, making your satisfaction and long-term eye health our top priority. 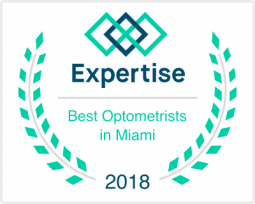 We welcome everyone in the Weston, FL area and hope you’ll contact us soon to make an appointment. Trust Weston Contact Lens Institute with your eyes – they’re worth it.